Come join us for an open house and studio tour and show! 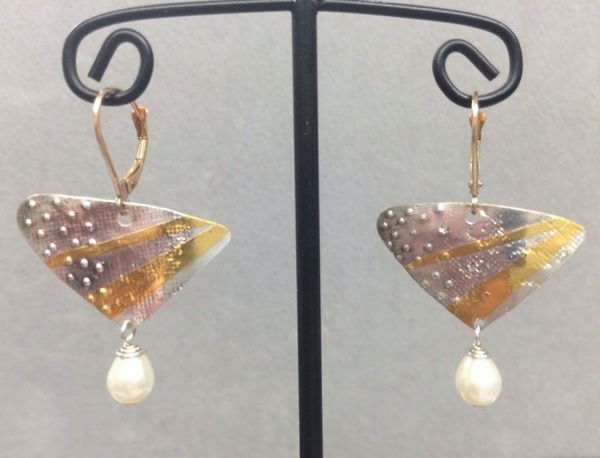 There will be fine art jewelry work for display and sale, information about upcoming workshops, supplies for sale, information about jewelry and metalsmithing meetups, and more! Bonus: our friend Deborah Grayson, textile artist and sculptor supreme, will also be hosting her Open House, Studio Tour and sale. Deborah has a new meetup focused on art quilts and mixed media dolls - and her studio is right next to ours!